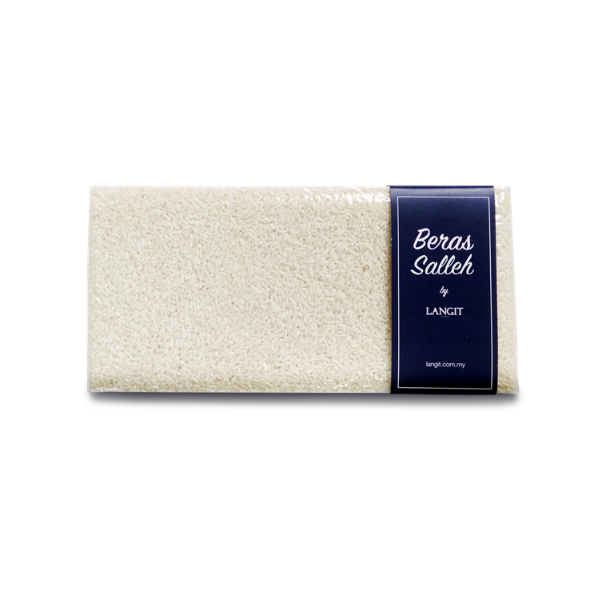 Beras Salleh is a white grain rice, with a delicate and chewy texture and a slight nutty taste. This is the rice for real aficionados! Best consumed with hearty dishes or even on its own. Langit Collection promotes unique and heirloom agricultural produce by smallholder farmers from East Malaysia to larger markets. Their products are sourced directly from farmers and procured at a fair price and a minimum of 35% of the retail proceeds go directly to the farmers. Langit Collective’s mission is to improve livelihoods of smallholder farmers in rural communities through increased market and to achieve sustainable farming practices within the farming communities through adoption of chemical free farming methods, use of appropriate technology and betterment of the environment.